Jiankou Great Wall is a wild Great Wall which is not rebuilt and run by the government as a tourist sight. 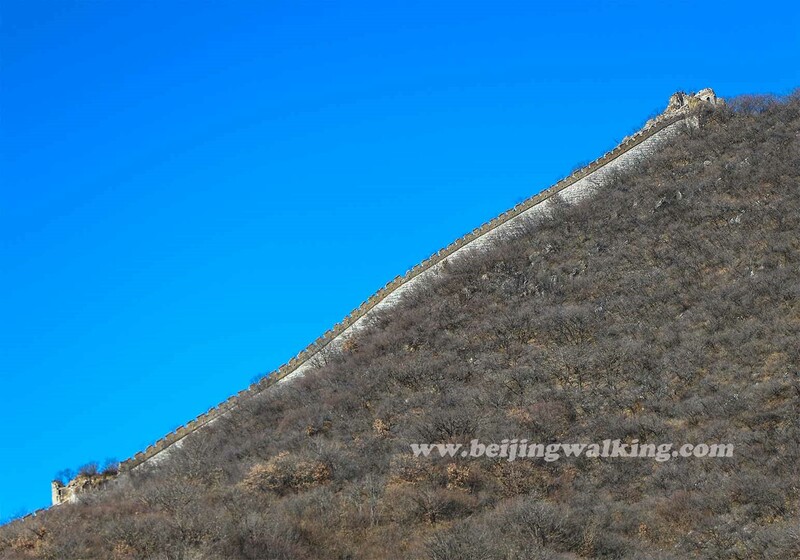 This sections of the Great Wall means the wall around the Xizhazi village. This village is located 38kms northwest of Huairou district (100kms away from downtown Beijing). It is a super beautiful village! This village has 300+ years of history. 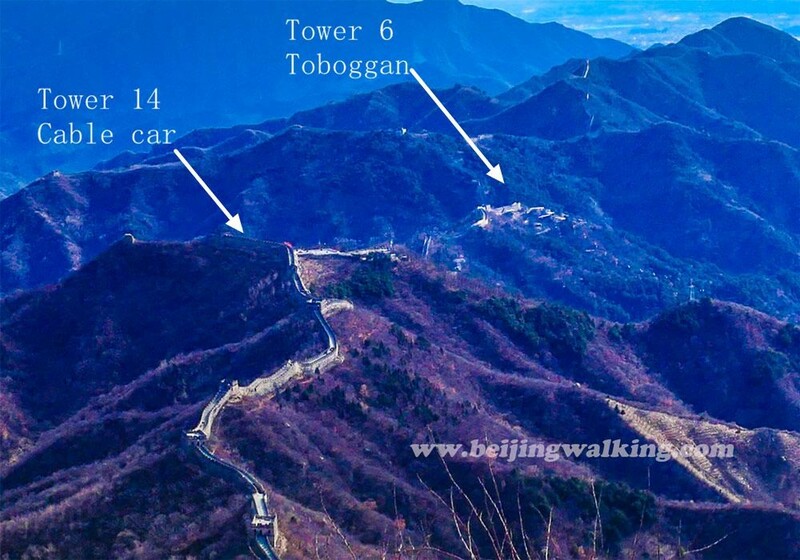 It is surrounded by mountains from 3 directions and the Great Wall goes from east, south, and west on the top of the mountain. (alt 615 meters). 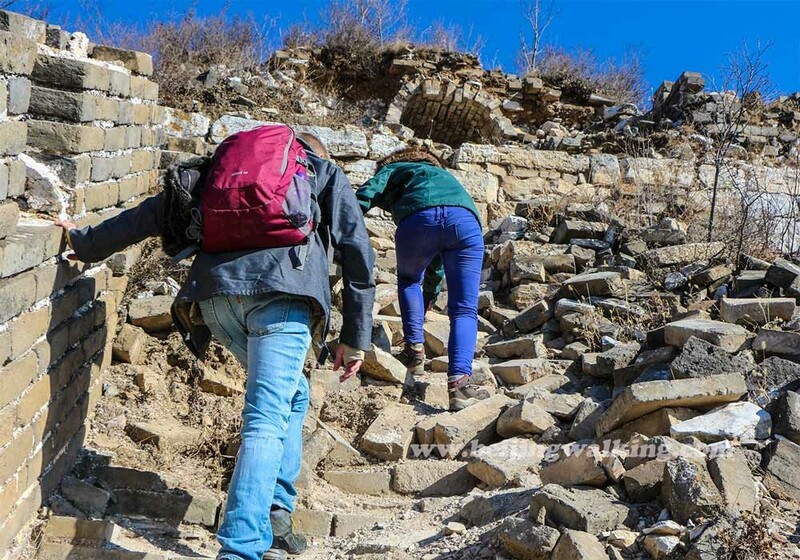 Jiankou to Mutianyu Great Wall hike is one of the most famous and TOUGH Great Wall hikes. There are so many reasons you choose this hike, but the most important reason is its beauty and quiet. If you want to hike this part of the wall by yourself, you need read all the tips before you go. This classic hike is about 11kms. 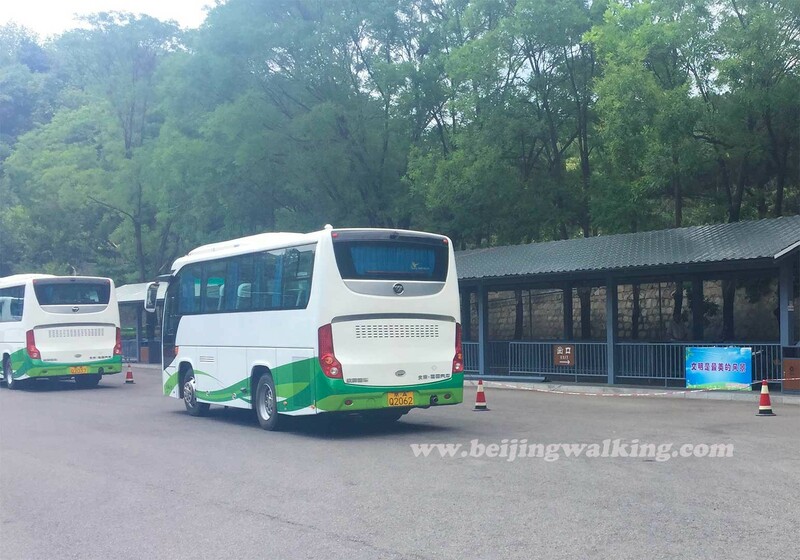 The route is from Xizhazi village (Group 2 Nanjili 2 队南吉利村) to Mutianyu Great Wall main gate. What to bring during this hike? Hiking started from Xizhazi village Group 2 (Nanjili ). Nanjili is the 2nd group of the xizhazi village. For more information about the village. Please read this: Xizhazi village and Jiankou Great Wall If you want to go to this place by public bus and hike the wall by yourself. 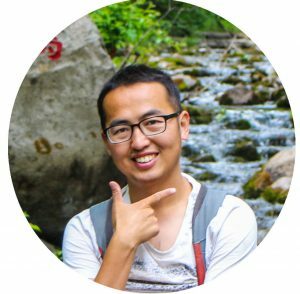 Please read this: Jiankou how to get there? There is only 1 main road leading up to Zhengbeilou tower. Please follow the road which looks more prominent and you can tell more people walk the path than any other small little road. If you get lost on the way, please check this tower (Zhengbeilou) is the one you need to go. About 1-hour hike on the way, Get to zhengbeilou(正北楼). You need to climb up to the stairs. 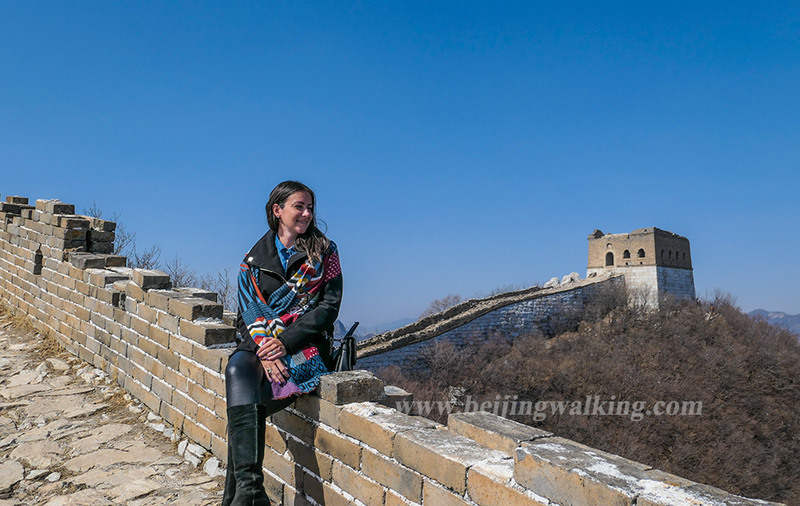 When you get to Zhengbeilou (正北楼 ) it is the official time to enjoy the great view of the Great Wall. There is usually a local farmer charge 5 RMB for using his stair at Zhengbeilou. Don’t get in trouble, just give this little money. The view on Zhengbeilou is amazing! You can enjoy all the wild section of Jiankou. Even get to the top of the tower. Be careful! It is about 30 minutes walk to get to Ox-horn edge. I think this is the most challenging part of the hike. The way up and down is utterly destroyed. Especially the way down even without trees you can hold. It is super steep and be careful. The Ox-horn edge is not suitable for everyone. If you don’t want to make the adventure, take the shortcut. 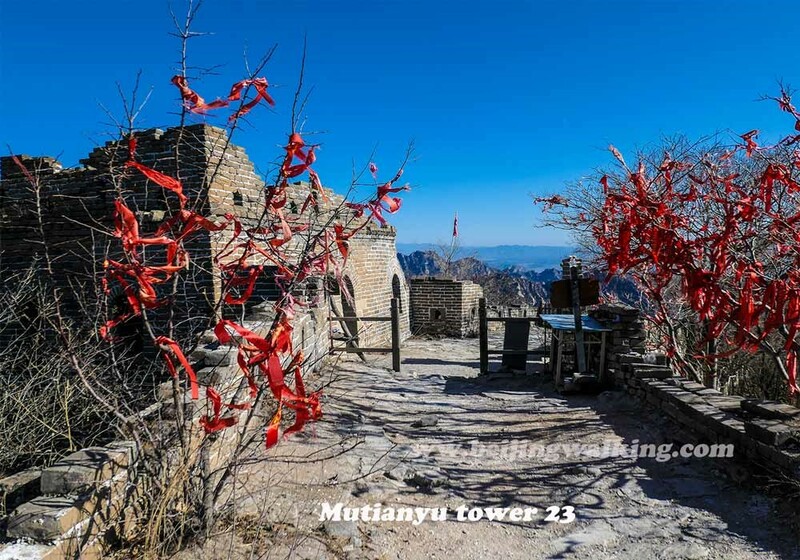 When you arrival the Ox-horn edge, before you climb up, there is a tower marked “MTY,” it means the way to do a shortcut about 5 minutes to avoid going up the wall. After 5 minutes walk along the footpath, you will go back to the wall again. 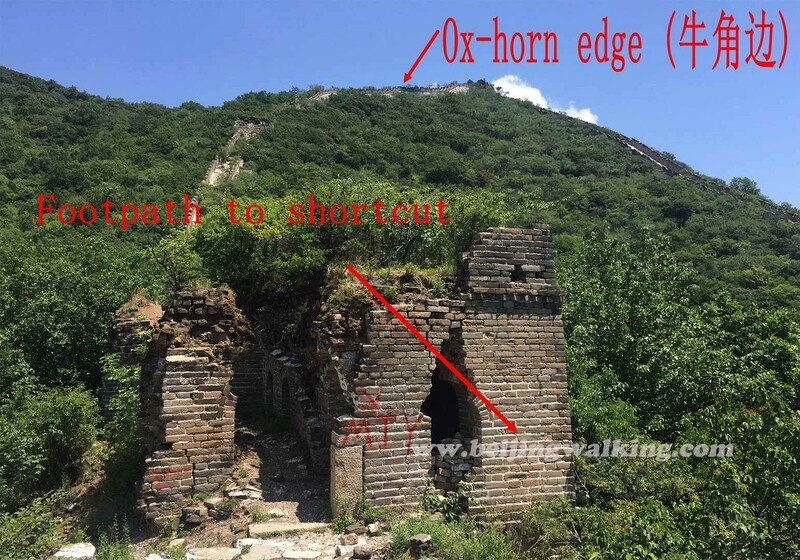 After Ox-horn edge, about 30-minutes walk to get to the rebuilt section-Mutianyu Great Wall tower 23. From this tower, you will see a lot of red rebins on the trees which are bound by tourists for good luck! 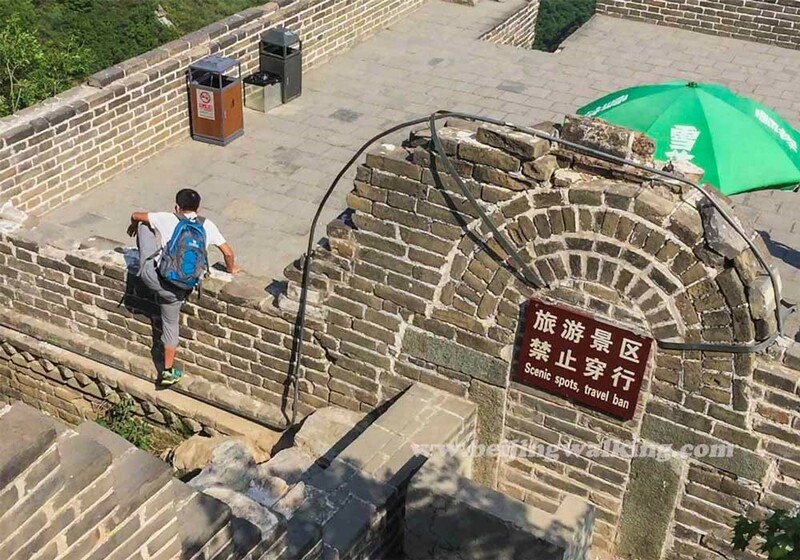 After this, the Great Wall is rebuilt and easy for walking. 1. Take the cable car at tower 14 This is the fastest way to go down. Cable car station is at tower 14. The ticket price is 100RMB per person. 2. Take the toboggan tower 6 It is about 1-hour walk from tower 20 to tower 6. The toboggan is very interesting. 3. Walk down There are many paths leading down from the wall. The first 1 you will see is after tower 12. If you don’t clear with the number of the towers. You can find any way on your right side and walk down. It all leading down to the entrance. 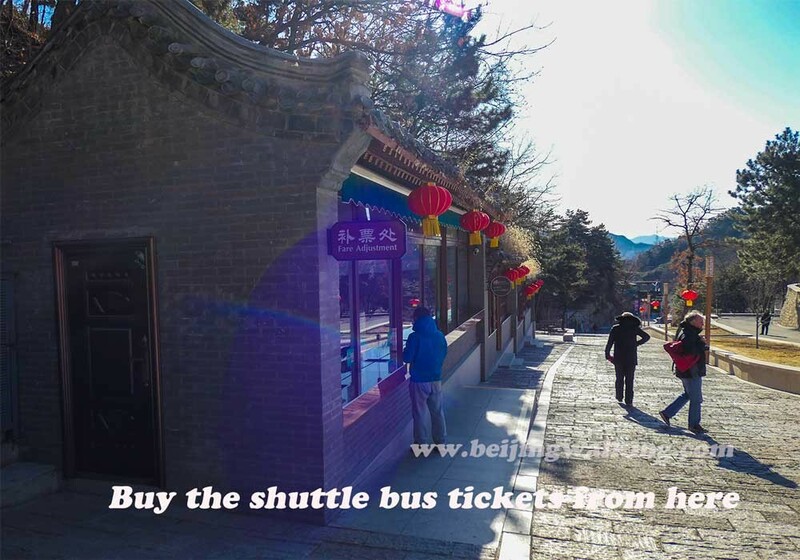 After you walk down the Mutianyu Great Wall, you need to buy the shuttle bus tickets and then take the shuttle bus to go out. 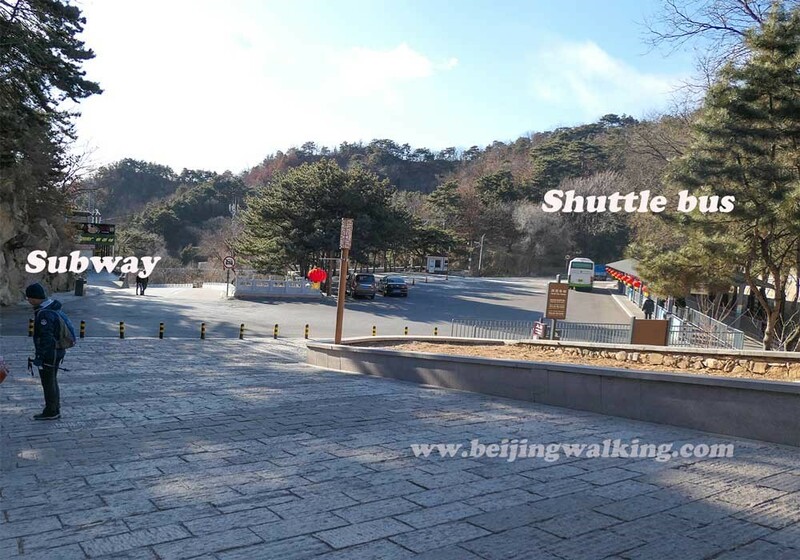 Shuttle bus fee: 10RMB per person. After the shuttle bus, just 5 minutes walk out. The main gate is easy to find! You can choose to take the bus home or tell your private driver meet you here This is a tough hike, especially the part on the ox-horn edge is a little dangerous. In all, this hike is doable for most people who like doing exercise. 11kms seems not tough, but plus the up and down hills. You can count it as 20kms walk. For this hike: Steps: 21305 Walking distance: 12.5kms Flights Climbed:175 floors I will keep updating the latest information to help all the travelers. Please let me know any of your suggestions or questions. 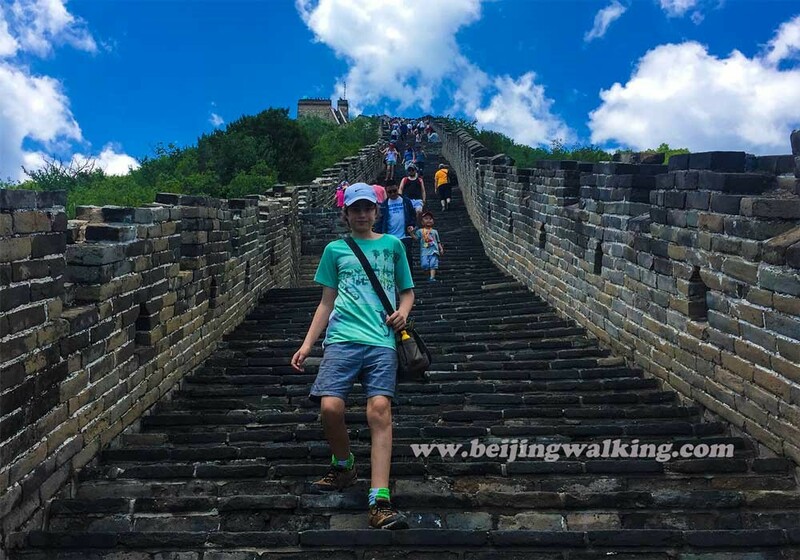 I would be more than happy to assist your Great Wall trip! This hike is 12kms. If you do the shortcut and cable car, it is less than 10kms. But the up and down mountains makes it difficult and tough. For an experienced hiker, it is easy, but I think if you travel with parents and you don’t hike mountains very often, it is better to choose a car service or a tour. If you have any problems you will have someone help you. 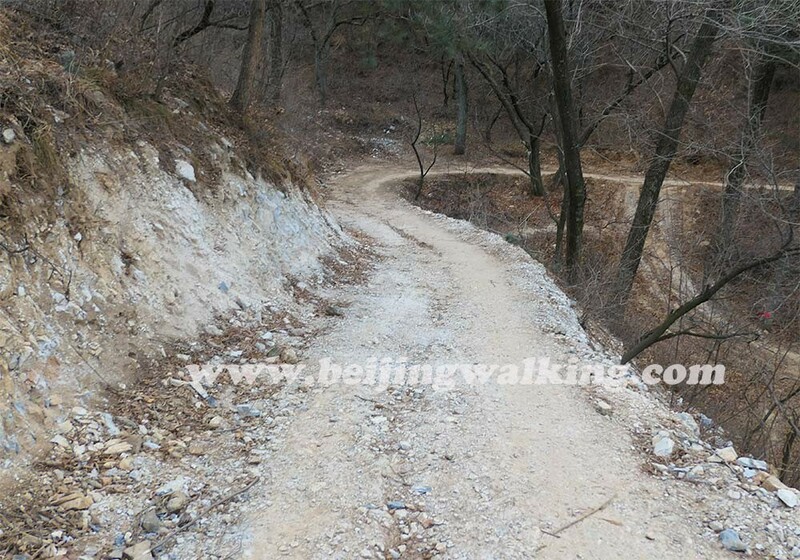 Is it true that the Mutianyu section is closed for repairs now? If so can you still do this hike? Hi, this hike is still doable. 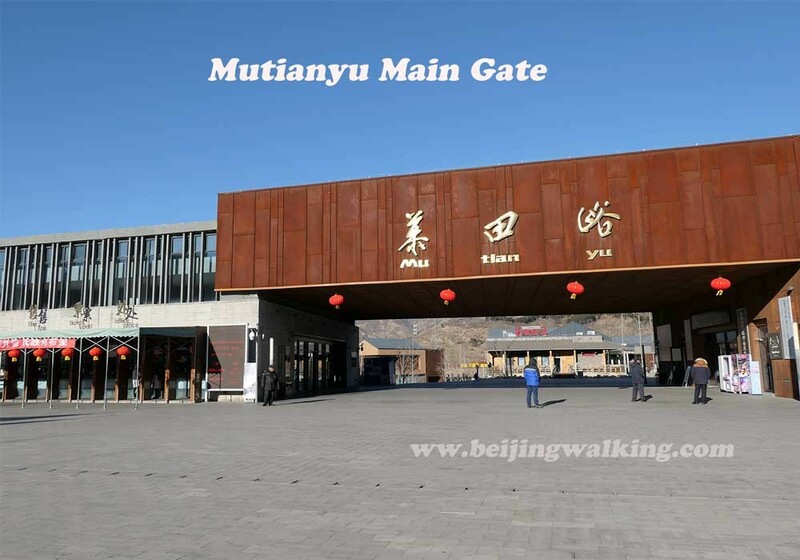 I haven’t heard any news about the close of Mutianyu so far. My friends and I are planning on doing this hike around May 10th, 2019. 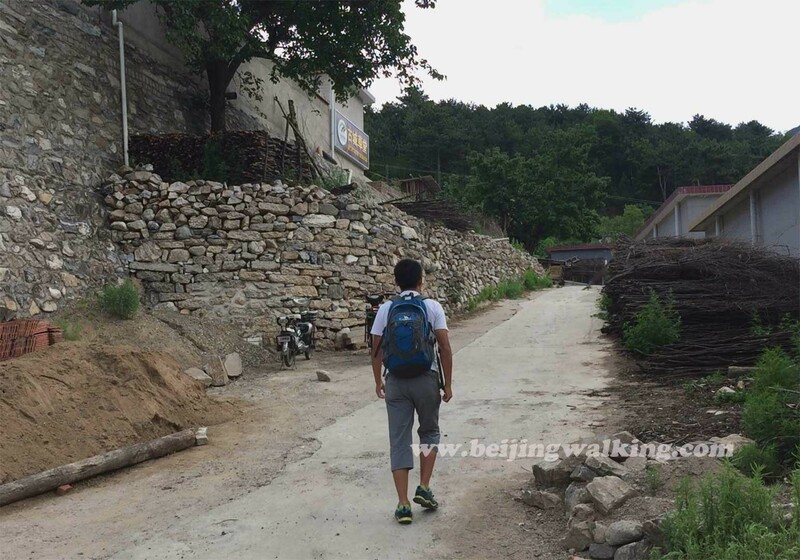 Will the path to hike from Jiankou to Mutianyu Great Wall be open? Do you have any updates on the status of the Jiankou section? Also, could you recommend any drivers? We probably will take a taxi from downtown Beijing to here? Would you be available to do this hike with us? I am planning to do this trek on 17th July. Thank you Tejas, let me know if you need any help. Thank you very much for this information. I would like to do this hike this weekend. 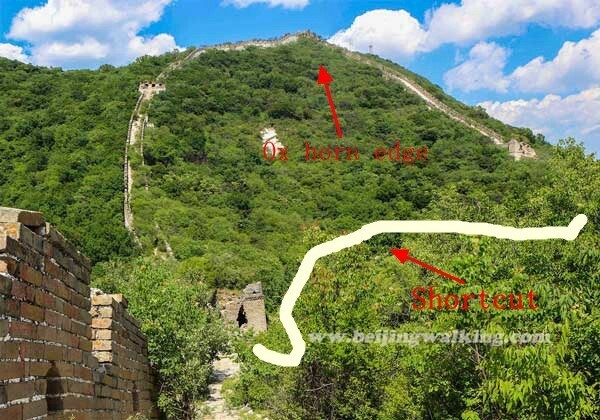 I heard there is a guard now how doesn’t let travelers climb the wall at Jiankou. Is this true? Hi, it is better not schedule the hike this weekend. As it is the rainy season, it might be still closed by the Chinese local government. It is a bit dangerous even it is not raining as the rocks may be not stable after a few days of rain. 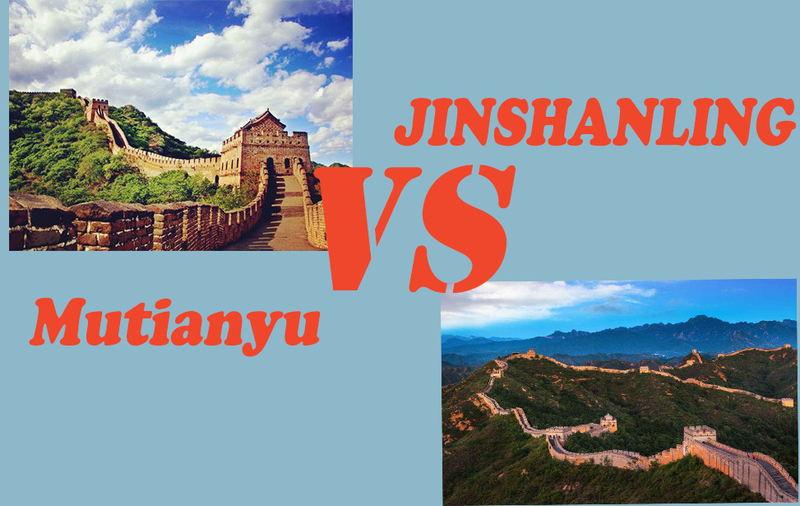 I suggest you visit Mutianyu or Huanghuacheng Great Wall. Wish you have a good trip! Hi! The he only day I can do this hike is this weekend. Do you think it will be closed? I would like to do the Jiankou hike in a few weeks. Is this hike open? Hi Leo, thank you for the very detailed information! Do you think it is possible to do the hike next week on September 11th? 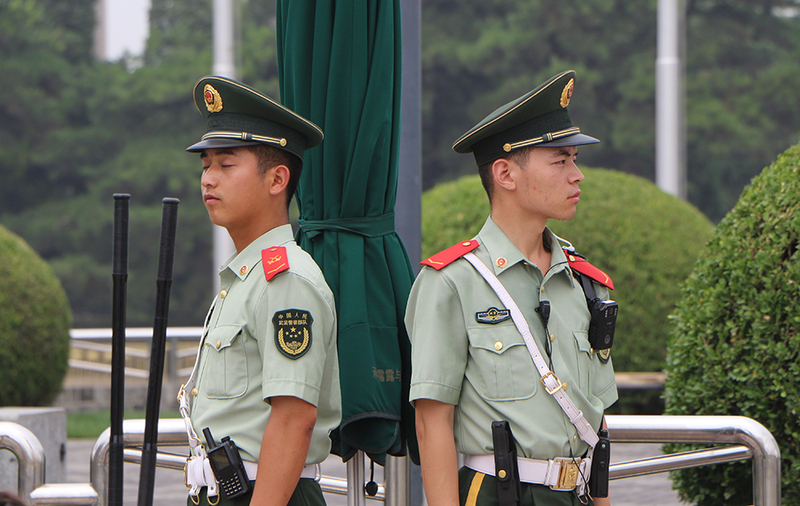 Will there be a guard stopping us from going to the wall? It is ok to do it this season. Is it possible to do this hike alone in the 2nd week of December?